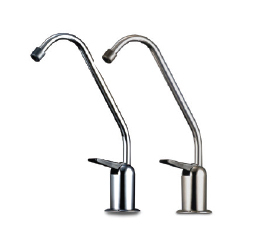 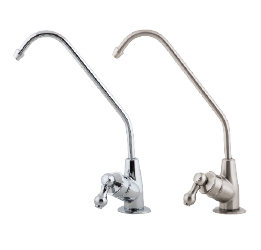 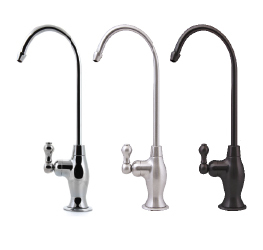 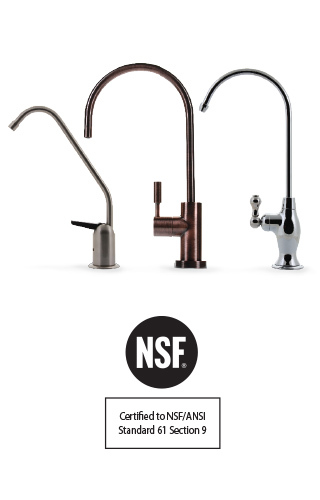 are your best choice in lead free NSF certified faucets. 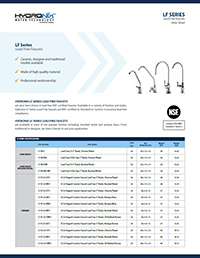 Available in a variety of finishes and styles, Hydronix LF Series Lead Free Faucets are NSF certified to Standard 61 Section 9 ensuring lead free compliance. 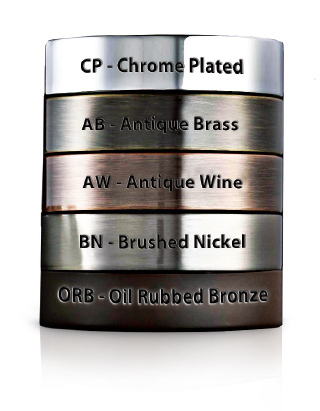 are available in most of the popular finishes including: brushed nickel and antique brass. 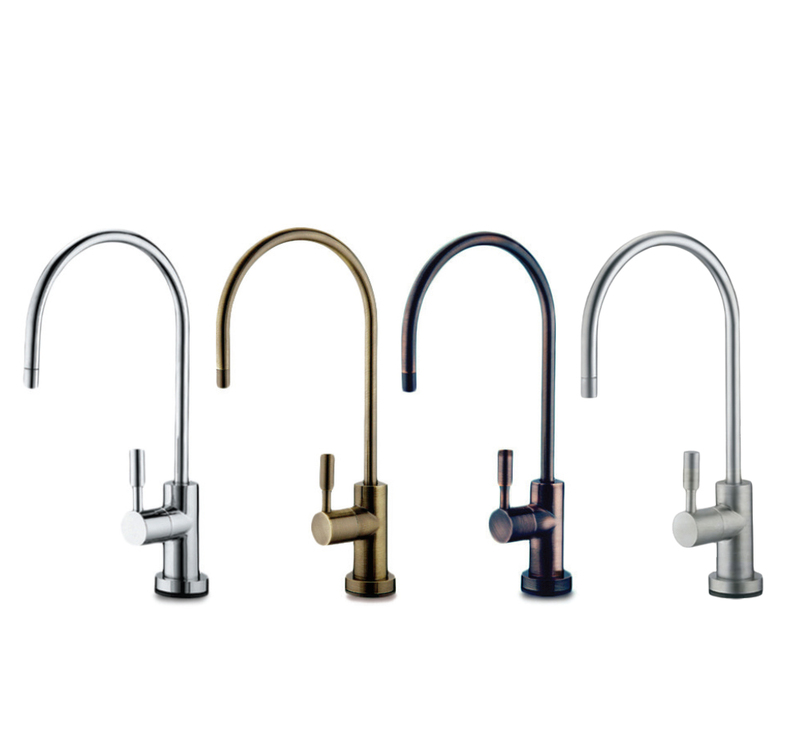 From traditional to designer, we have a faucet to suit your application.